LES 2 CITES SONT EN ZONE URBAINE SENSIBLE. 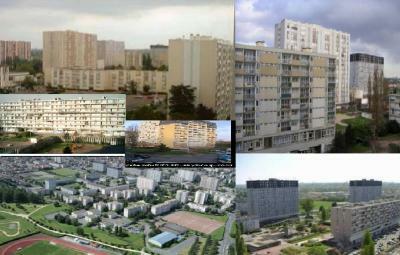 LES 4000: LA COURNEUVE, 93 DEPARTEMENT. 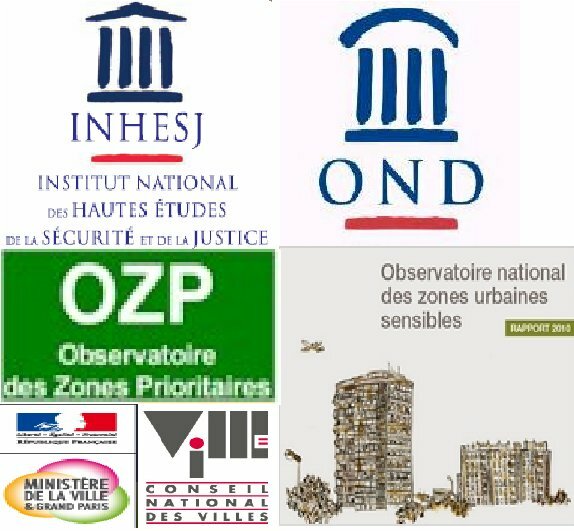 CITE CLASSÉES EN ZONE FRANCHE URBAINE. 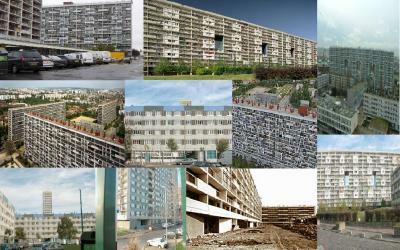 93, LE CLOS-SAINT-LAZARE, ET LES CITES JEAN LURCAT ET SALVADOR ALLENDE A STAINS.